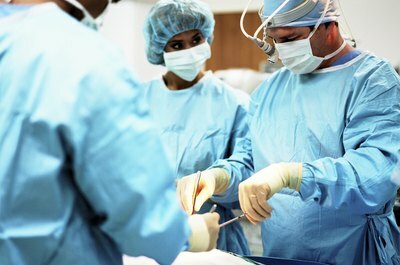 Orthopedic surgical assistants work in hospitals, medical groups and surgery centers. 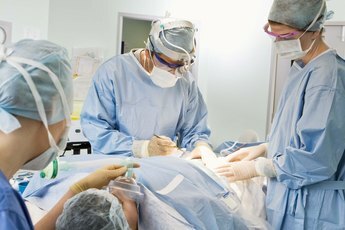 More than just a pretty face like on TV, retrieving scalpels and getting the surgeon 12 milliliters of blood stat, surgical assistants help keep the operating room clean and sterile, monitor a patient’s vital signs and assist with wound closure. An orthopedic surgical assistant supports the orthopedic surgeon with joint and bone procedures. 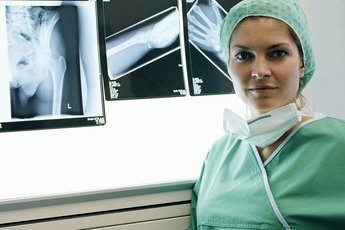 Whether male or female, orthopedic surgical assistants undergo specialized training and many opt for certification to give them additional know-how and legitimacy in the field. The first step in earning a certification as an orthopedic surgical assistant is narrowing down the choices of providers that offer credentials. You can choose from national industry-related organizations, like the National Board for Certification of Orthopaedic Physician's Assistants, which offers the Orthopedic Physician Assistant Certification, a comprehensive designation for all orthopedic assistants. 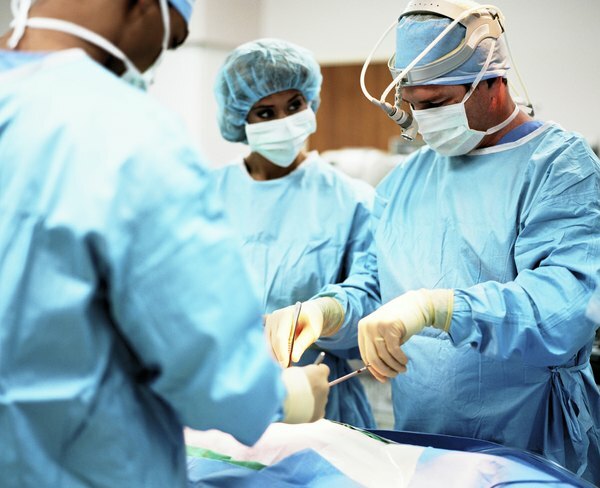 Certifications specific to orthopedic surgical assistants also exist and come from groups like the National Commission on Certification of Physician Assistants. 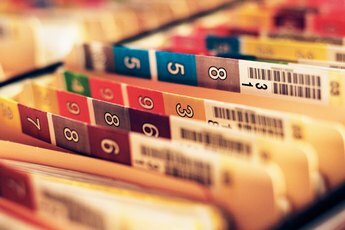 Once you’ve narrowed down what type of orthopedic surgical assistant credential to go for, the next step is seeing if you meet the eligibility requirements. Each provider sets its own requirements, but generally, the qualifications include a specialized education and a certain number of professional hours. The NBCOPA, for example, asks for a degree from an orthopedic physician, physician assistant or nurse practitioner program, along with at least five years in orthopedics with surgery assistant and immobilization experience. Other requirements include an application process and breaking out the wallet for application and exam fees. After passing the initial hurdles, candidates move on to take the certification exam. Typically offered online or at a third-party computer-testing center, the exams test each candidate’s knowledge over orthopedics. Test-takers should be prepared for topics that include anatomy, physiology, musculoskeletal conditions, orthopedic history, imaging and laboratory studies, pharmacology and surgical procedures. If you feel unprepared for the test, fear not. Most providers offer study guides, workbooks, practice tests and sample questions to help give test-takers enough information to ace the exam. Some programs also include study groups to get together with the girls to study. You’ve qualified for the designation, passed the certification exam and now are the proud owner of an orthopedic assistant designation. The work isn’t over yet; you must maintain that credential by recertifying every few years, generally every five to ten years. Along with paying a fee, certification holders must continue to build their knowledge through continuing education credits. If you’ve chosen the NCCPA certification, for example, you’ll need 125 continuing education credits, including an advanced cardiac life support course, during the 10-year renewal period.